No one knows the business as well as you do, so you might as well retain control over everything, right? If you give someone a task to do, you need to look over his or her shoulders the entire time, making sure the employee is doing it the way you want. Leadership: What the hell is happening? Over the past several months I’ve actually written very few articles on Leadership, and part of the reason for that is what we see going on in the world of politics, both in the US and UK. 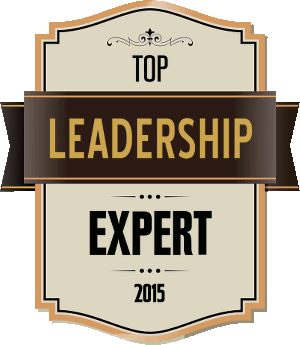 What is passing for leadership defies all the currently held norms of what leadership is, especially good leadership. To be honest, you don’t actually need a plan. You can live a great life just taking things as they come, leaving yourself open to opportunities as they arise. I know many people who take this approach, and it serves them well, very well in fact. 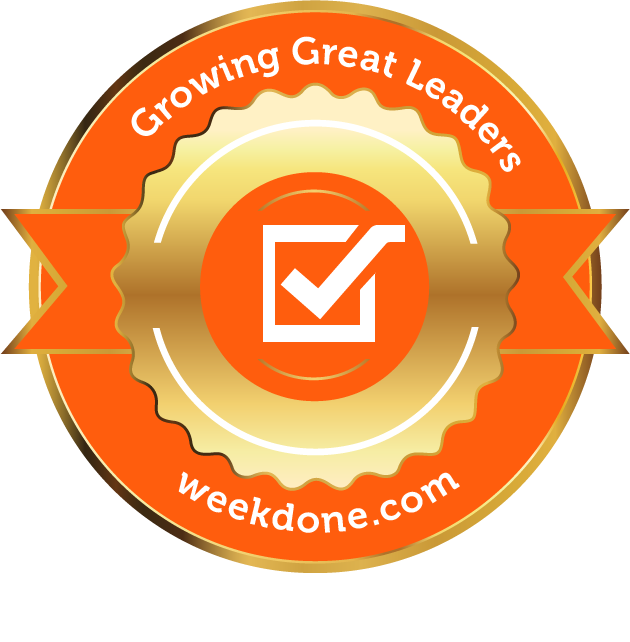 Great leadership is about creating great relationships with your teams and inspiring them to go above and beyond. Here are 15 things that great leaders say to create highly engaged and motivated teams. Great leaders don’t just provide great answers to questions; they also ask great questions. You can learn so much by asking great questions, and this a fantastic habitto develop. Are You Spending Your Time On The Right Things? There are 1,440 minutes in a day. Do you have any idea how many of your minutes are spent actually contributing to your income? More importantly, do you have any idea how many of those minutes are contributing to the impact you make in the world? It’s now confirmed. 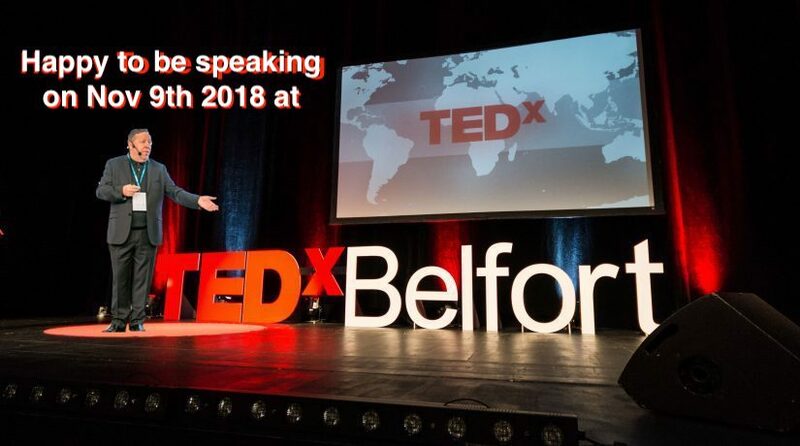 I will be speaking at TedX Belfort Nov 9th. If you’d like to come and see me speak here’s the link to get tickets. Engagement is a leader’s number one job. If your team is not engaged, then performance and results will suffer. Here are 4 simple things you can to do to start to increase engagement today. Yep, that’s right, smile more!